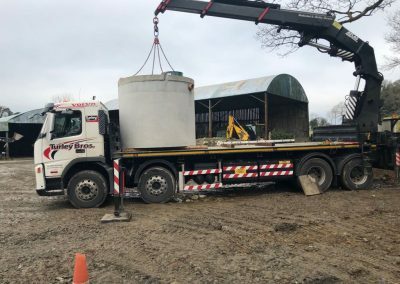 Turley Bros supply and fit waste water treatment tanks throughout Northern Ireland and Southern Ireland. 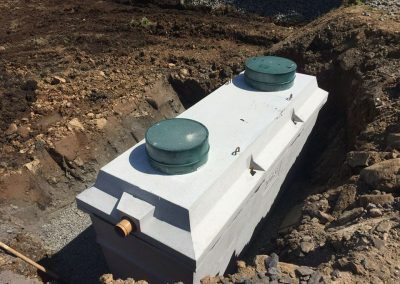 Our tanks are made from 45N precast concrete. 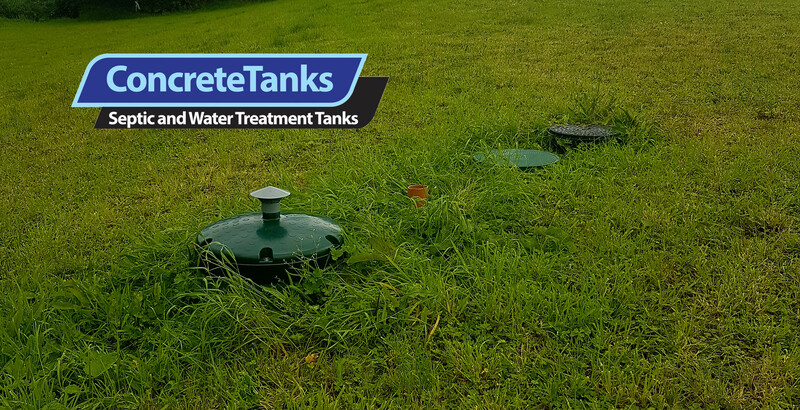 We are so confident of the strength of our tanks that we offer a 40 year structural warranty. They are durable and easy to install. 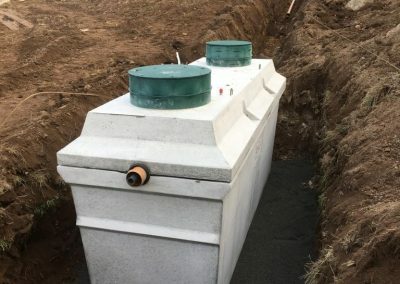 In most instance you will not need a concrete base or concrete backfill, so this offers significant saving on installation compared to plastic tanks. 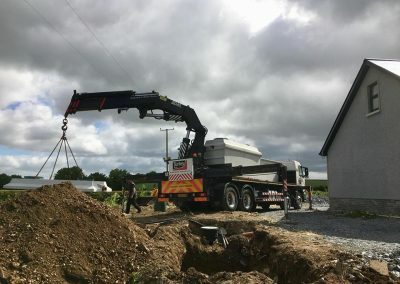 To install you basically dig the hole and we arrive in our lorry and set the waste water treatment tank into the hole. You can then backfill around the tank with the material that was excavated from the hole. The advanced sequence batch reactor (SBR) technology used in our systems, treats domestic waste water to better standards than required by Environmental Agency. In Northern Ireland you generally need a BOD of 07.5%. We have achieved 99% BOD which is the highest ratings in Ireland. 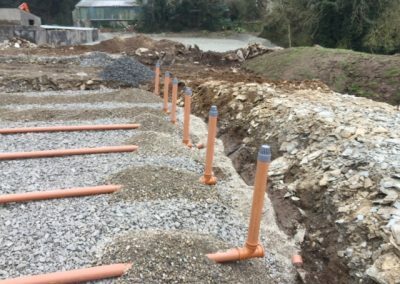 As this system only cycles the waste water, there is no requirement for any pumps to be running 24/7 as with many of the alternate basic systems available on the market. An SBR system treats waste water in a cycle of four phases namely fill, react, settle and discharge. 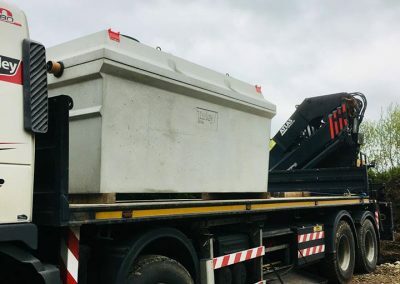 The benefits of this type of system result in around 50% reduced energy costs and due to no pumps, mechanical or electrical components inside the waste water vastly reduced maintenance costs. 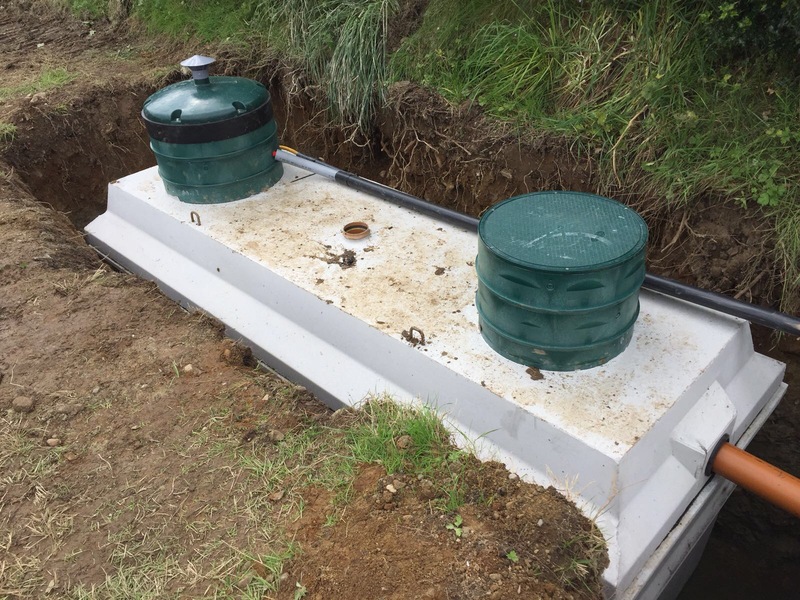 Get a free no obligation quote from our team at Turley Bros.
With our waste water treatment tank you can have gravity and pumped outlet. In Northern Ireland the treated water is normally gravity fed out of the tanks and into a nearby river of stream. Before you install a tank in Northern Ireland you need to fill out consent to discharge forms and send them to the NIEA. We can help with this. Our sales advisers can call to your site and fill out the forms for you. You can Contact us her to arrange a site visit. 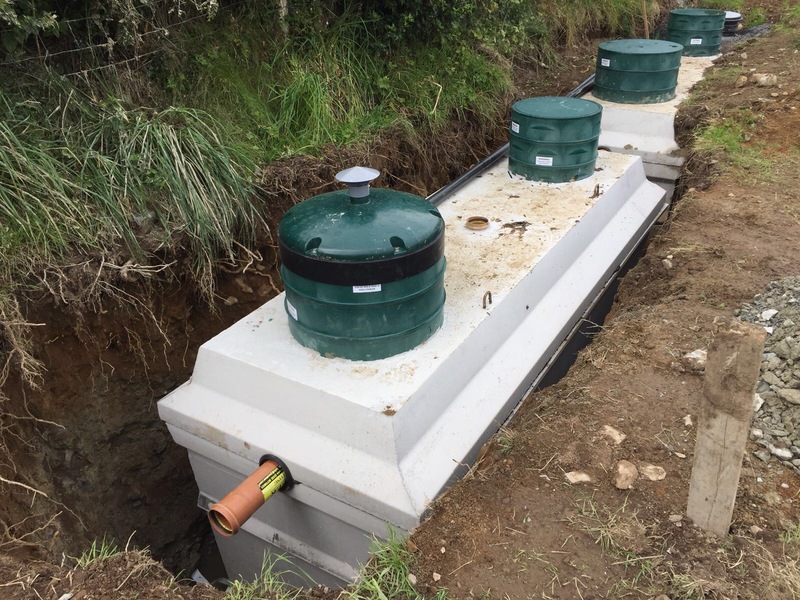 Many of the waste water treatment tanks we supply to the South of Ireland have a pumped outlet. The treated eater is usually pumped to a percolation area. 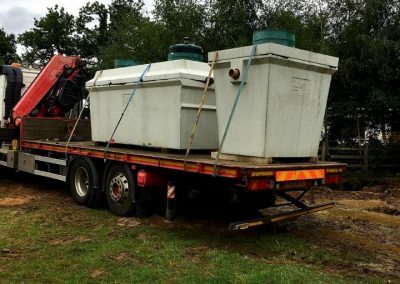 So many of the tanks we supply in the South also have a separate pumping chamber. 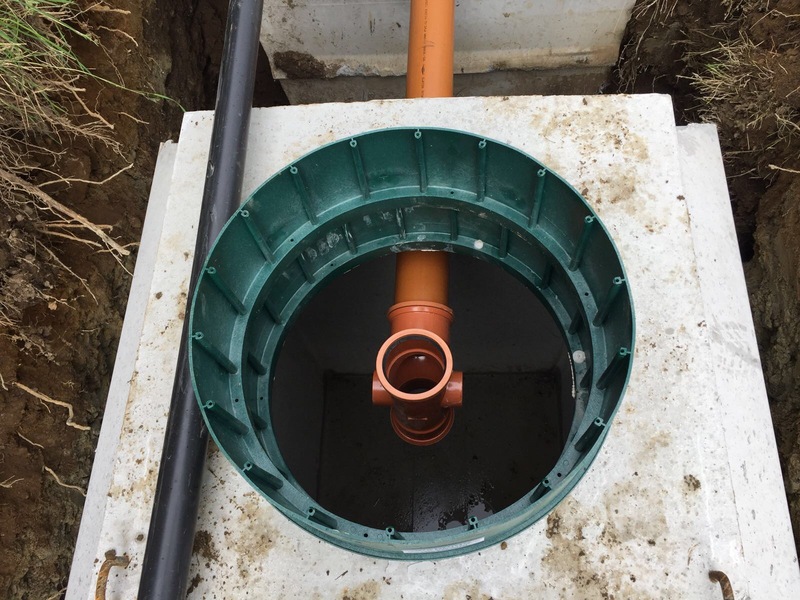 We can also supply and fit sand polishing filters, percolation areas and peat filter units. 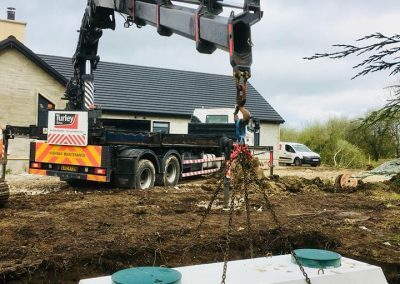 All we need is your site assessment number from your local council and we can download all your files and give you a free no obligation quote. You can fill out our contact us form and one of our sales advisers will be in concact with you shortly. We have been awarded a 99 % BOD rating by PIA. This is one of the highest rating in Europe. The Turley Advanced Water Treatment System conforms to the EN 12566-3 standard.